Watch for an email to confirm your subscription. We send emails about once a month filled with news about my books, along with interesting tidbits about things I learn while researching my books. 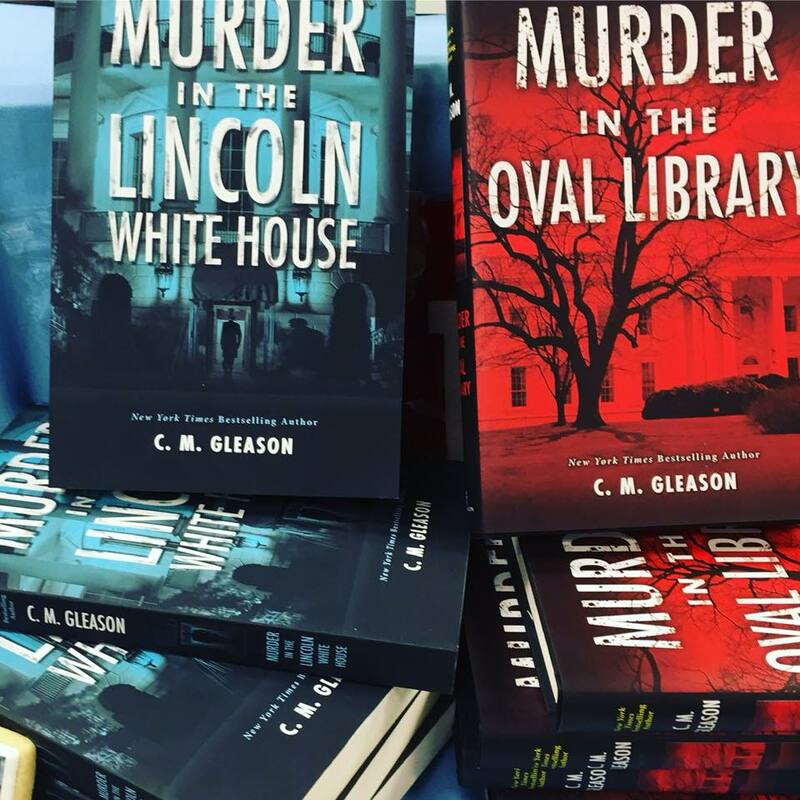 Thank you for joining C. M. Gleason's newsletter. Watch for a confirmation email to finalize your subscription.